OPPO F5 6GB going to be called the Proof this era due to its unique set of specifications. Dual camera is going to be your next best buddy that will tackle all your selfie needs. OPPO’s F5 6GB also got something special and it is its Full Vision Display LCD which has packed the resolution of 1080 x 2160 pixels and ratio will be 18:9. 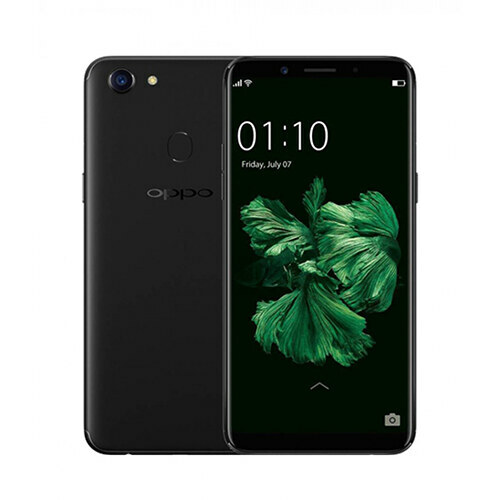 Display setup of both F5 6GB by OPPO Youth is known as the full high definition plus and it will bring extra clarity to the picture quality and where the height of the display is 6 inch while the width of OPPO 6GB is reduced to give you better view in playing games and doing other things that you need to perform on the horizontal screen. 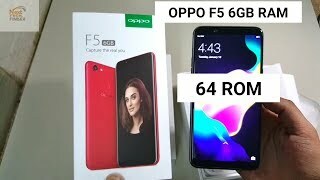 Android OS Nougat is running through veins of OPPO F5’s 6GB which is also very light where the color OS is also playing a special role in making things looks even better.